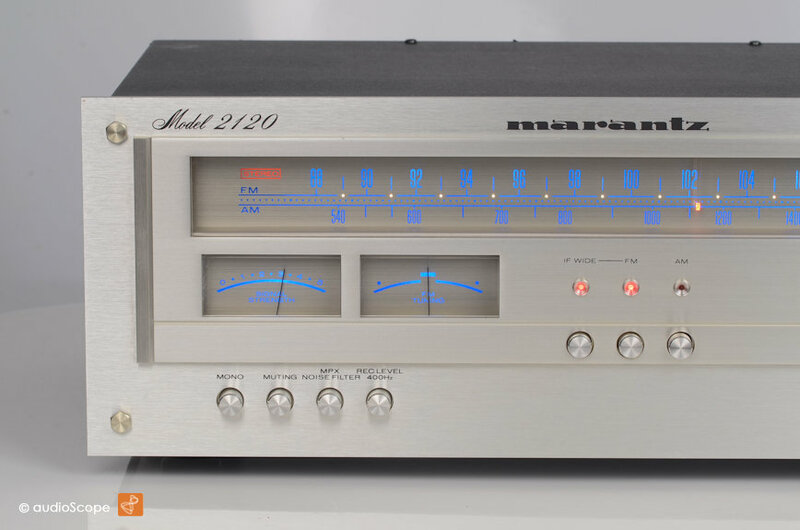 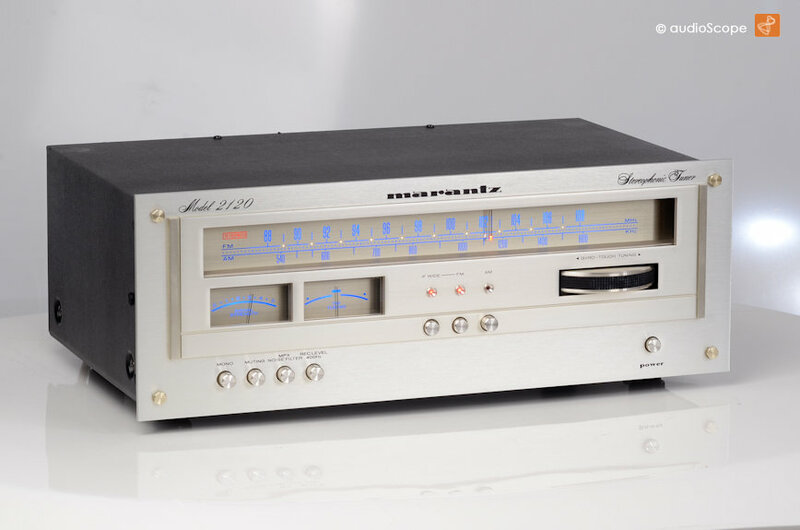 Marantz Model 2120 Tuner for sale. 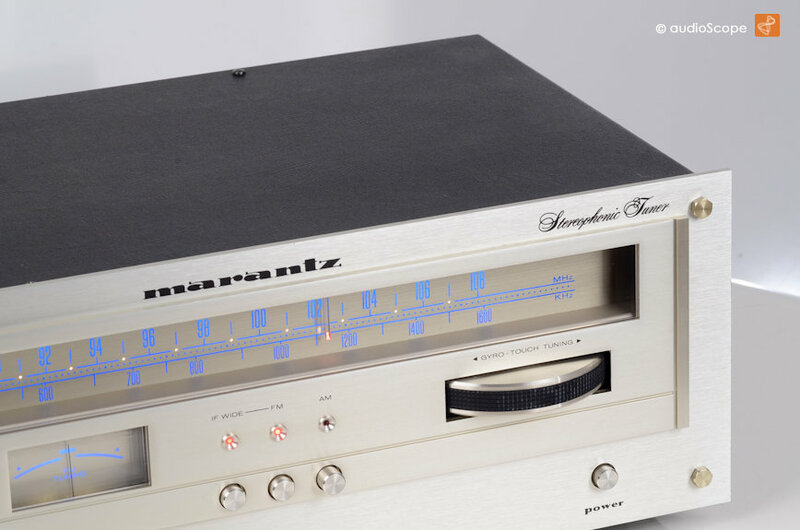 Rare Marantz tuner in good as new condition. 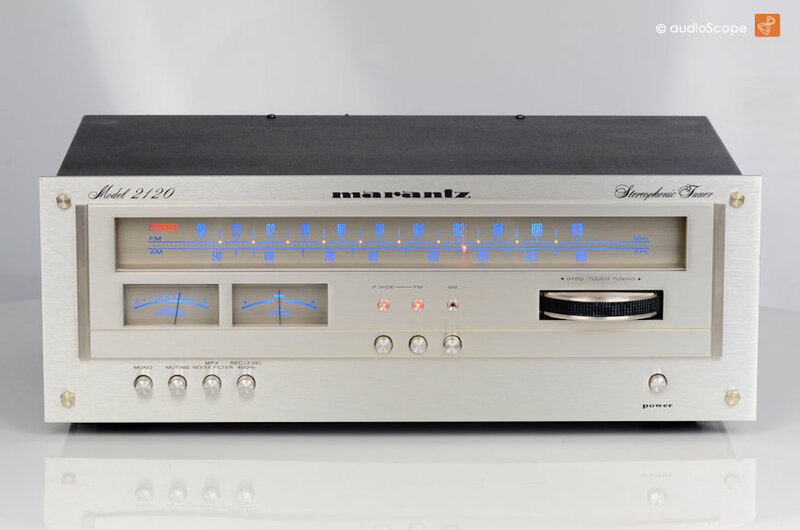 Technically identical to the legendary Marantz 2130 tuner, just without the scope. 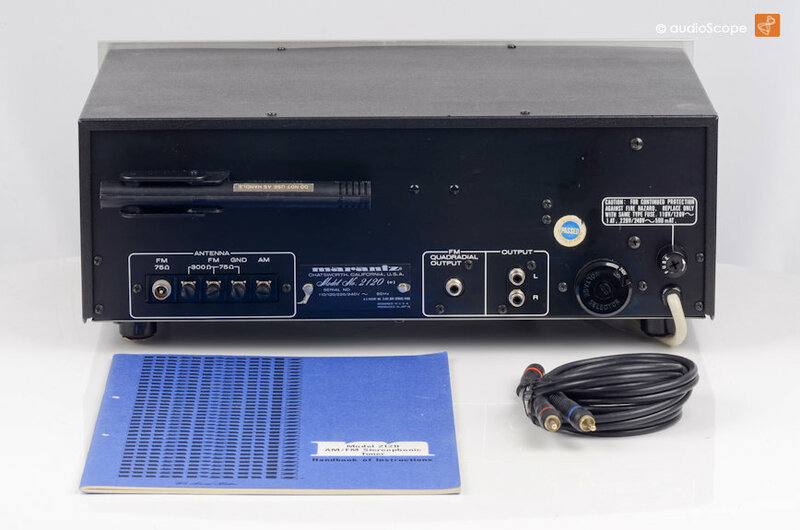 The tuner has just been aligned and comes with the original owners manual and cables.